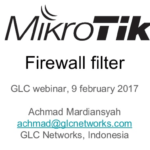 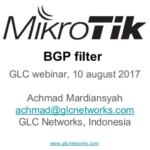 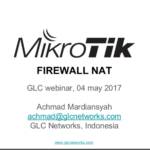 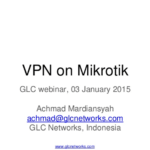 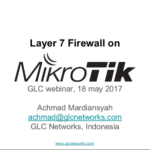 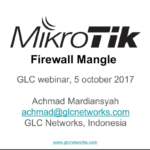 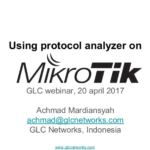 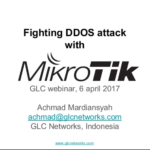 In this webinar, we discussed an advanced topic of mikrotik firewall features: nth packet matcher. 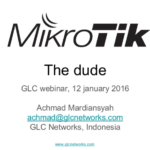 we assumed the readers already have a solid understanding of prerequisite knowledge. 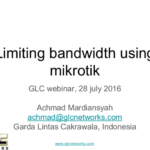 we started the discussion with the basic concepts of traffic load balancing, and then move to the nth discussion.